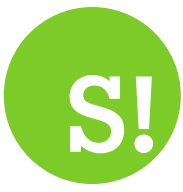 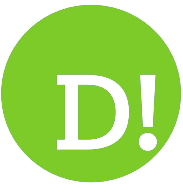 By Mike Torpey on 2018-03-30 - Driving Force news editor and responsible for organising our daily output. 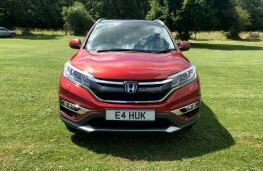 He was staff motoring editor of the Liverpool Echo for 20 years. 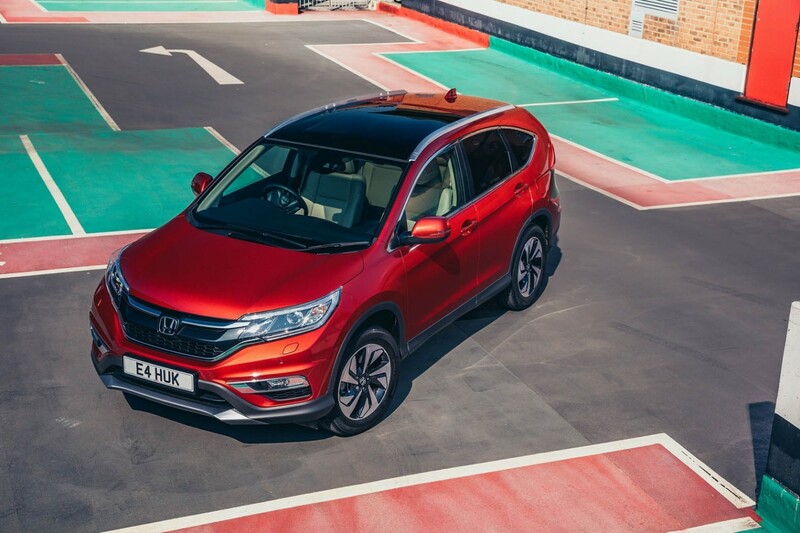 SUBSTANCE over style has proved a winning formula for Honda as its compact SUV the CR-V continues to blaze a trail of success. 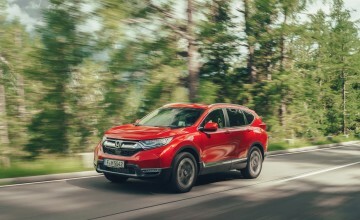 Already one of the most popular vehicles of its type in the world, the CR-V has more than 800,000 sales to its name - and that's just in Europe. 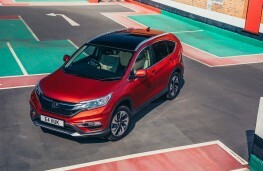 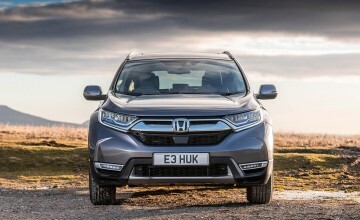 No market is more competitive for SUVs than in the UK and while a plethora of, to be brutally honest, more sharp-looking contenders continue to enter the sales arena, buyers still flock to the CR-V.
For good reason too, because the ‘beauty' of this conservatively designed model is that it does everything with exceptional competence. 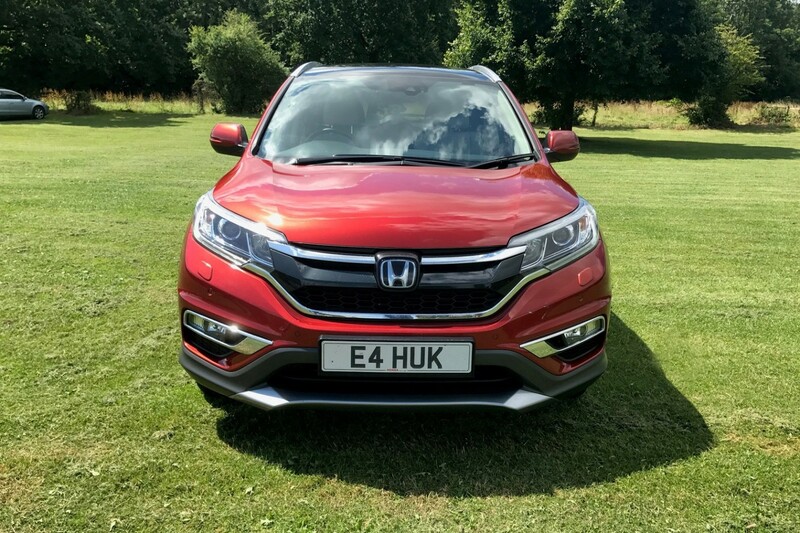 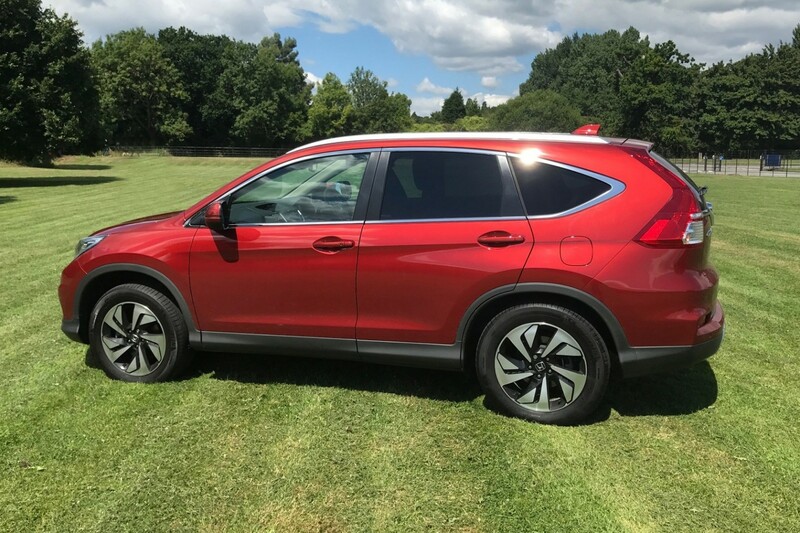 Want a car that's meticulously engineered - actually British-built and developed in Swindon - expertly refined, sensibly designed and has rock-solid reliability, then the Honda ticks the boxes. 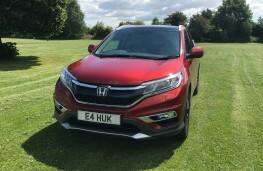 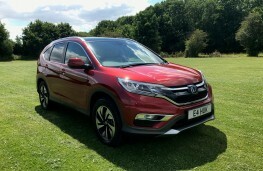 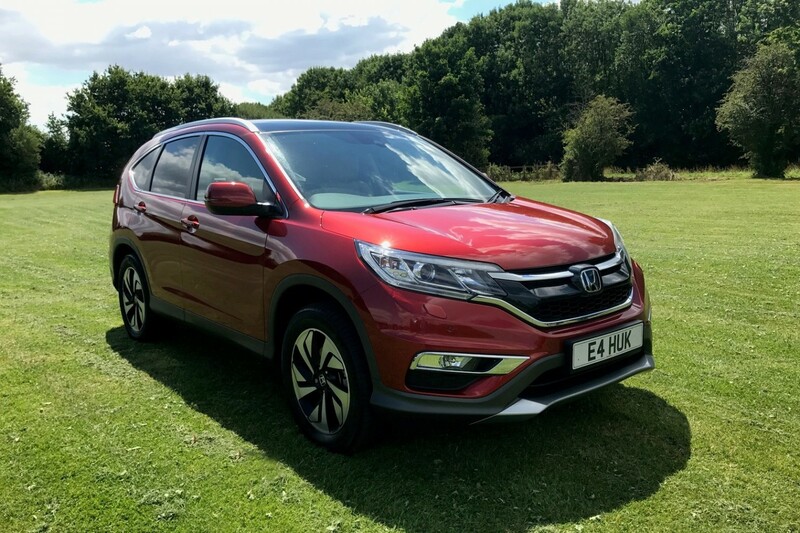 Up for grabs with a choice of two diesel engines, with 120 and 160ps of power, plus a 2.0-litre petrol unit, and in four trim grades, the CR-V costs from an attractive £23,475 for a 2.0 i-VTEC petrol S variant with front-wheel drive. 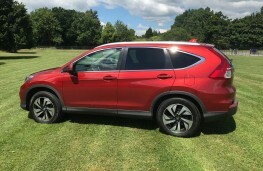 This model came with the higher powered of the two diesels, which is from the Japanese brand's Earth Dreams Technology series, a six-speed manual gearbox plus four-wheel drive. 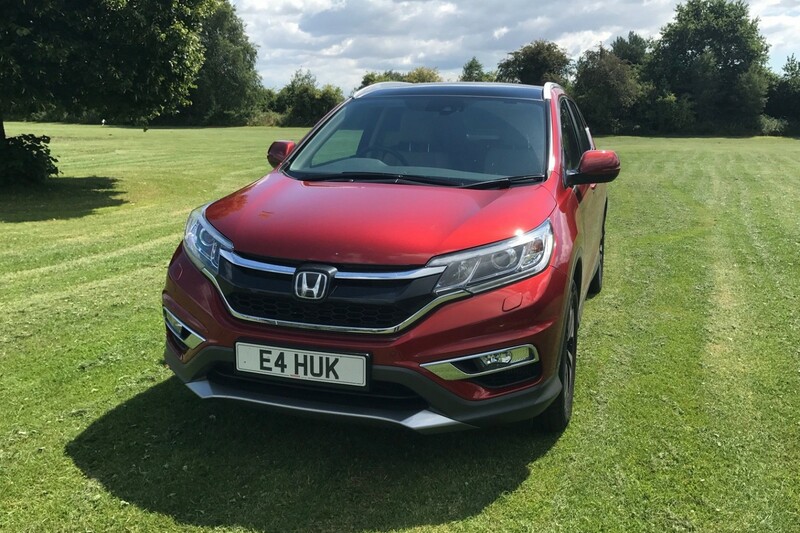 And while the car's official Combined fuel consumption figure was 57.6 miles per gallon, we managed to eke out an average 46.8mpg over a stint of what was exclusively urban driving. 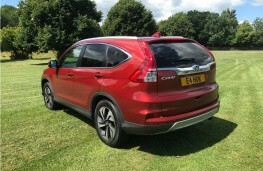 In the circumstances that was a pretty fair return, in a car that's comfortable, spacious and quite relaxing to pilot. 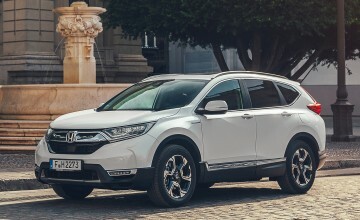 Safety kit like intelligent-Adaptive Cruise Control and Honda's City-Brake Active System come as standard on all models and there's an upgraded connectivity and infotainment set-up too. 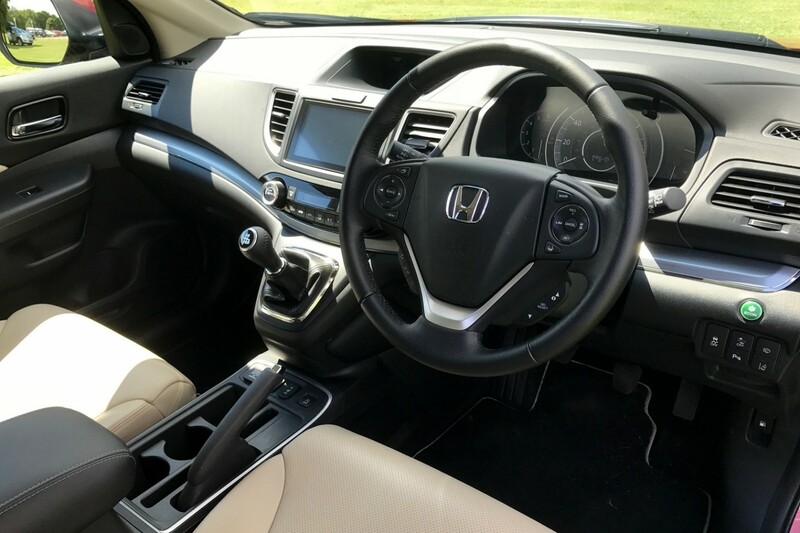 The dash is wrapped around a seven-inch touchscreen to which a smartphone can be connected via MirrorLink and the short-shift gearstick is mounted high for easy access. 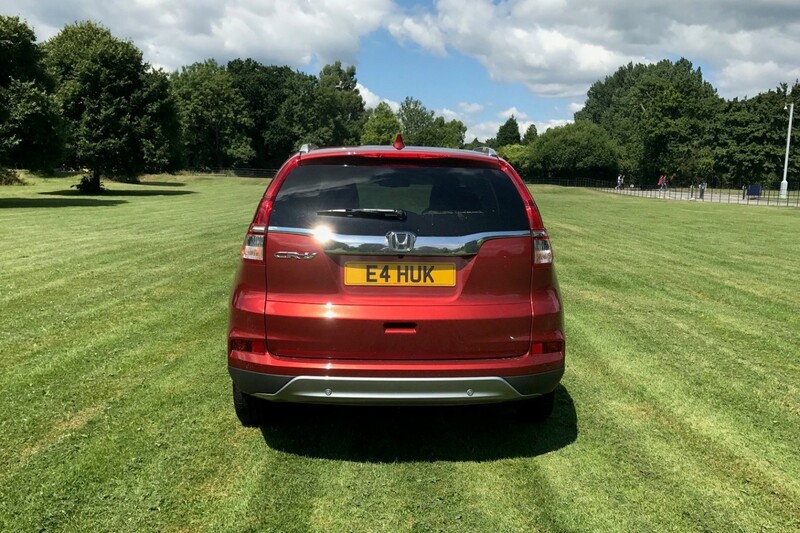 Otherwise you get a genuine five-seater with plenty of head and legroom - including in the centre rear seating position - and in the case of the high grade SE trim, the seats are in a classy perforated leather finish. 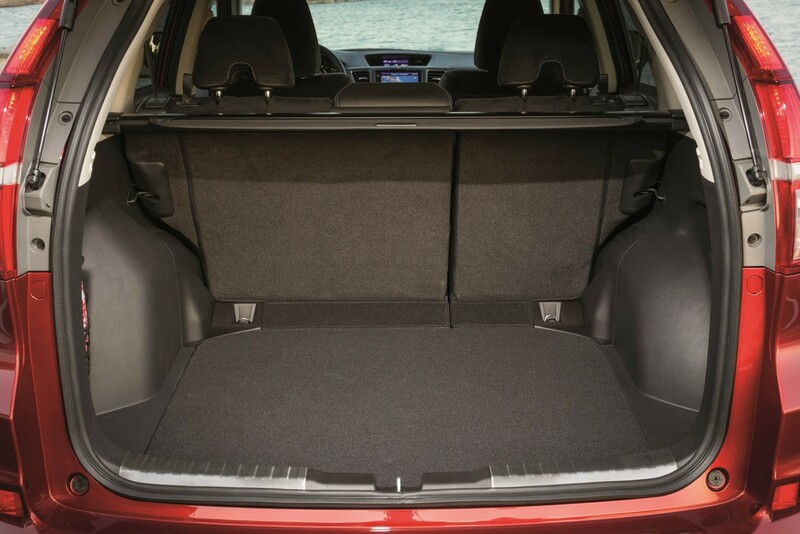 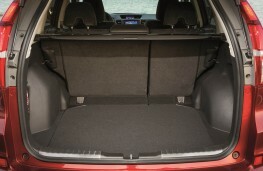 The CR-V is also top of the pile when it comes to luggage space which ranges from a useful 598 to 1,669 litres, and that's not far off the capacity of a small van. 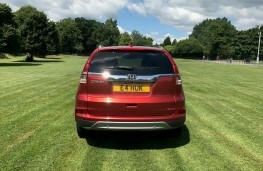 And if mucky trips to the sports field or local tip are regularly on the agenda, well the CR-V's flush-fit plastic tray in the boot is a God-send.